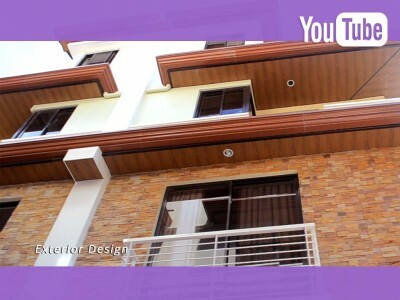 Delight yourself with a very stylish and elegant way of living life with this Affordable Luxury Townhouse for Sale in San Juan Metro Manila. 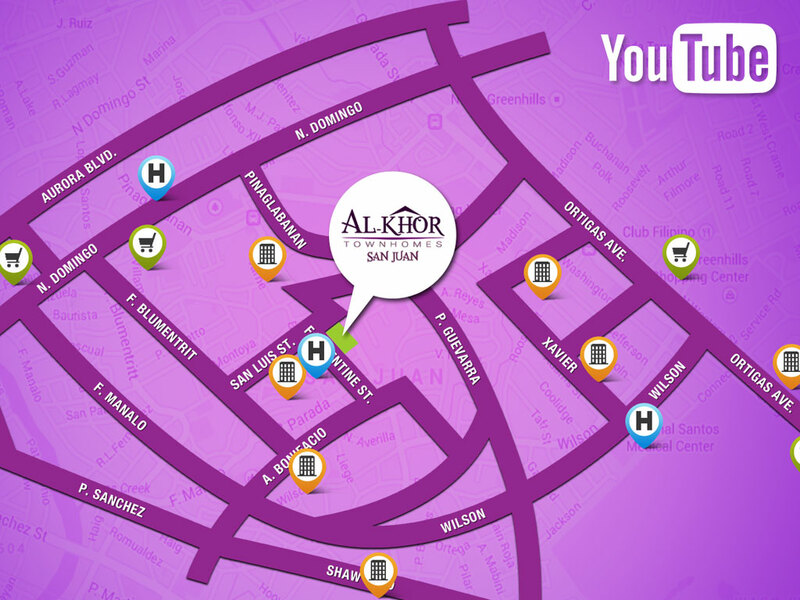 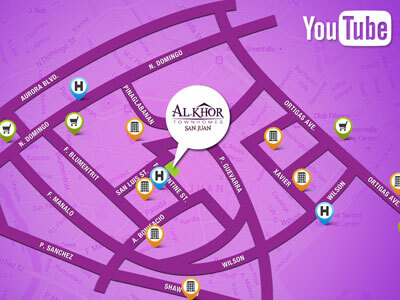 AL-KHOR Townhomes San Juan Phase 2 is your dream townhouse in the heart of Metro Manila. 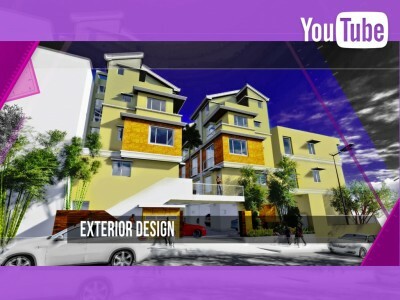 — We provide premium modern design houses suited for those whose demand for comfortable living environment and quality investment.